A DHCP Server is a network server that automatically provides and assigns IP addresses, default gateways and other network parameters to client devices. It relies on the standard protocol known as Dynamic Host Configuration Protocol or DHCP to respond to broadcast queries by clients. A DHCP server automatically sends the required network parameters for clients to properly communicate on the network. Without it, the network administrator has to manually set up every client that joins the network, which can be cumbersome, especially in large networks. DHCP servers usually assign each client with a unique dynamic IP address, which changes when the client’s lease for that IP address has expired. Running a DHCP server on a router/switch consumes resources on the network device. These DHCP packets are handled in software (not hardware accelerated forwarding). The resources required make this practice not suitable for a network with a large number (> 150) of DHCP clients. 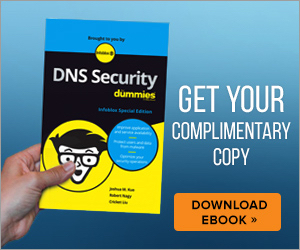 Does not support dynamic DNS. The router/switch DHCP server cannot create an entry into DNS on behalf of the client based on the IPv4 address that was leased to the client. No ability to e asily manage the scope and see the current DHCP bindings and leases across multiple routers. Administrator must log into the switch/router individually to get information about DHCP bindings. No high availability or redundancy of the DHCP bindings. This could cause problems if the current DHCP server and default gateway fails. It is more difficult to configure DHCP options on router/switch platform. The DHCP service running on a router/switch is not integrated with IP address management (IPAM) for address tracking and scope utilization or security forensics. A better approach than trying to use DHCP on your router/switch is to use a centralized DHCP server. This is particularly true for network environments that require support of both DHCP for IPv4 and DHCP for IPv6 at the same time. Virtually all DHCP server vendors support both protocols so you can use the same management interface for IPv4 and IPv6. There are several benefits that make it advantageous for an enterprise to use DHCPv6. Having a DHCPv6 server that is integrated into your IP Address Management (IPAM) system for IPv6 gives visibility to the IPv6-enabled client nodes. You also would want this same functionality for IPv4. As IPv4 address space becomes increasingly constrained, you will want to keep track of your DHCP scopes and determine if your lease time is adequate with the plethora of BYOD systems joining your networked environment. 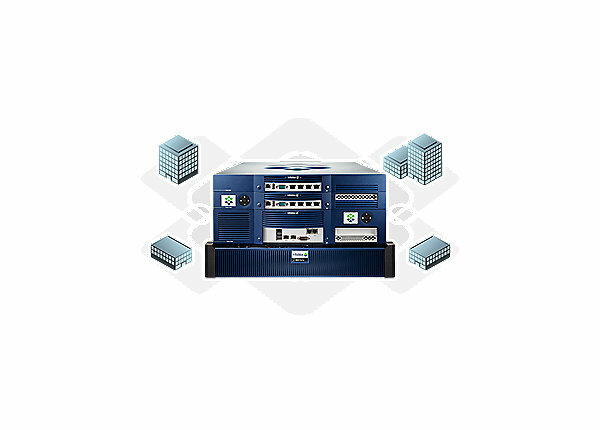 DHCP servers provide logging and management interfaces that aid administrators manage their IP address scopes. Your organization will want an accounting of what is on your network regardless of IP version being used. DHCP servers can provide redundancy and high availability. If one DHCP server were to fail, the clients will preserve their current IP addresses and not cause an interruption for the end-nodes. Organizations will prefer a DHCPv6 server that has been tried and tested. For example, The Infoblox DHCPv6 server has been certified as “IPv6 Ready” by the USGv6 certification laboratory. Organizations that are beginning to implement IPv6 should migrate DHCP for IPv4 scope off the routers/switches and put them on a robust DHCP server infrastructure. This change will also mean that your organization would want to have DHCP operate the same for both protocols. Enterprise organizations will want to take advantage of the centralized dual-protocol DHCP server to provide IPv4 and IPv6 addresses to client devices. Still Using DHCP On Your Routers? You Can’t Do That With IPv6! 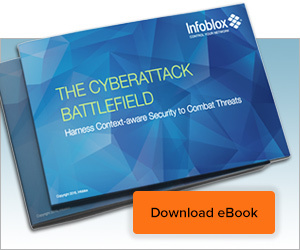 Infoblox is leading the way to next-level DDI with its Secure Cloud-Managed Network Services. Infoblox brings next-level security, reliability, and automation to on-premises, cloud and hybrid networks, setting customers on a path to a single pane of glass for network management. Infoblox is a recognized leader with 50 percent market share comprised of 8,000 customers worldwide, including 350 of the Fortune 500.